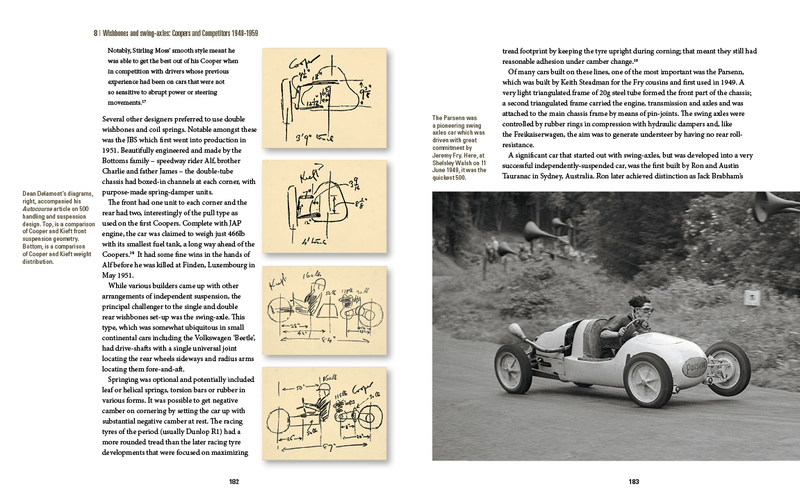 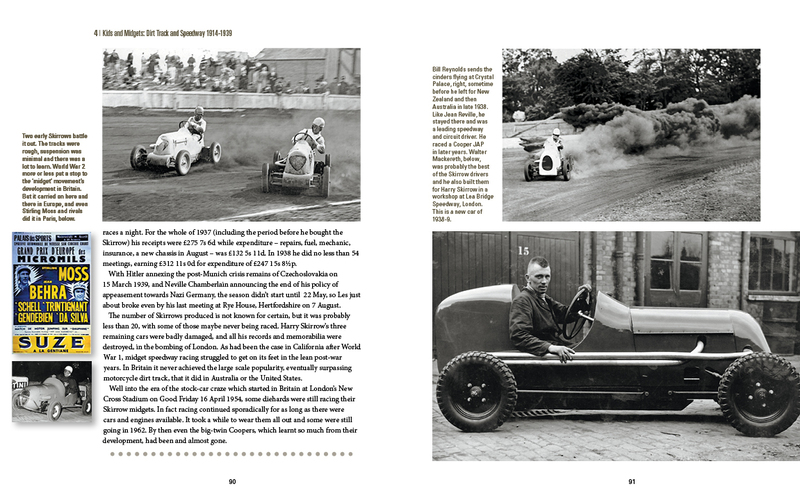 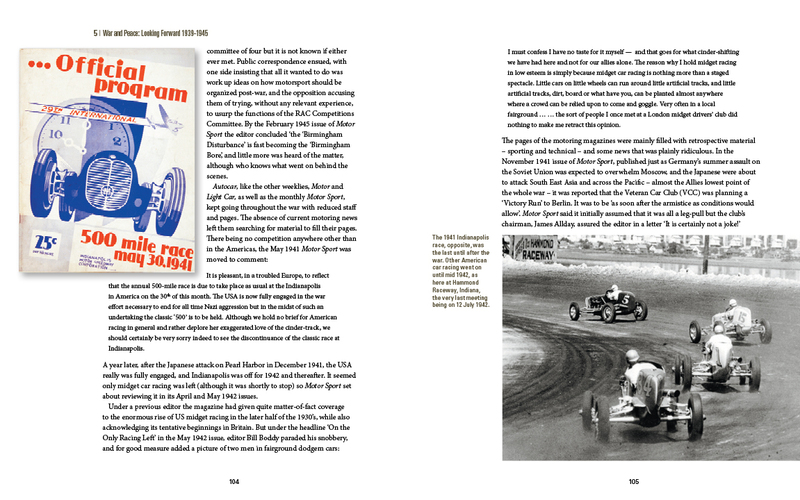 I recently wrote the history of the Gatwick Sprints 1931-1939 in conjunction with the SMCC where Eric was a competitor. 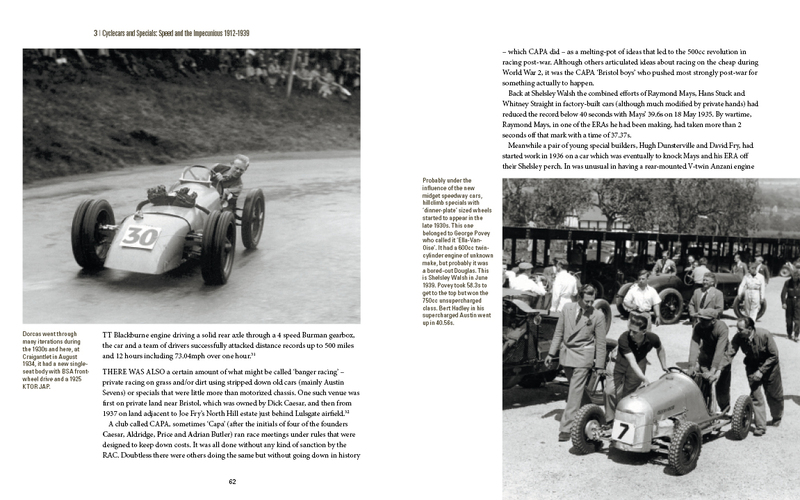 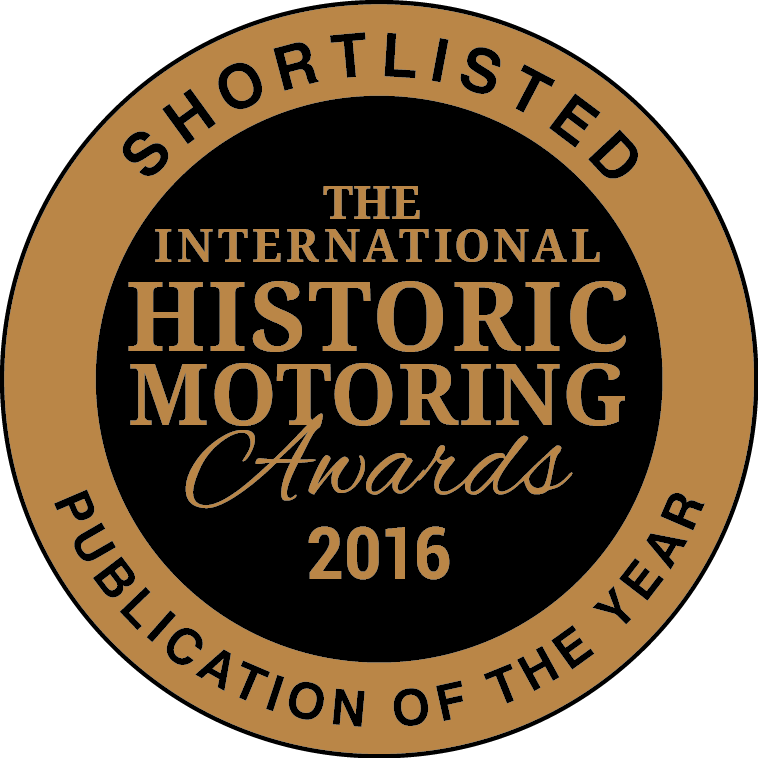 It’s in the process of being published by the Sunbeam Club shortly. 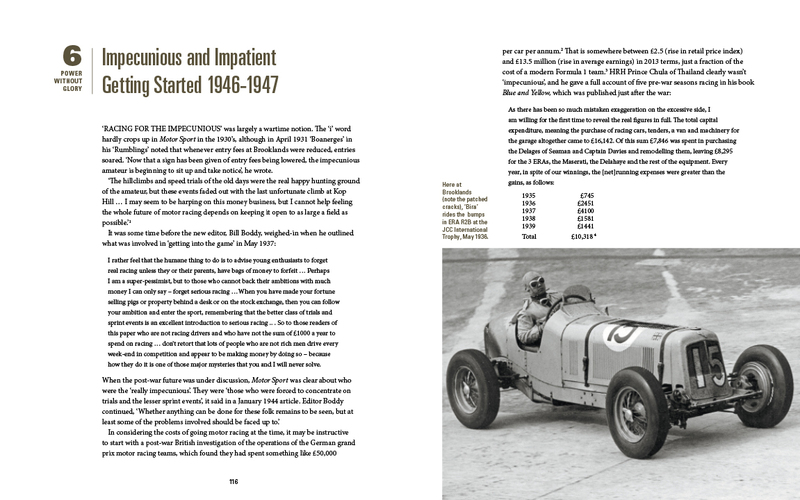 I recently wrote the history of the Gatwick Sprints 1931-1939 in conjunction with the SMCC where Eric was a competitor. 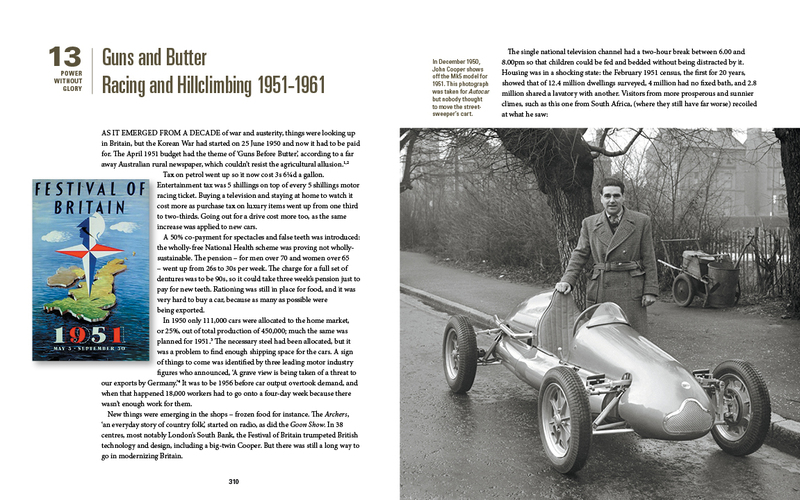 It’s in the process of being published by the Sunbeam Club.